FULTON COUNTY — This is a story about baseball spanning generations. It’s about a baseball great from a century ago — who made his home in Gloversville — coming alive again, not through some cornfield in Iowa, but from beneath an old hockey rink in a Klondike Gold Rush boom town. 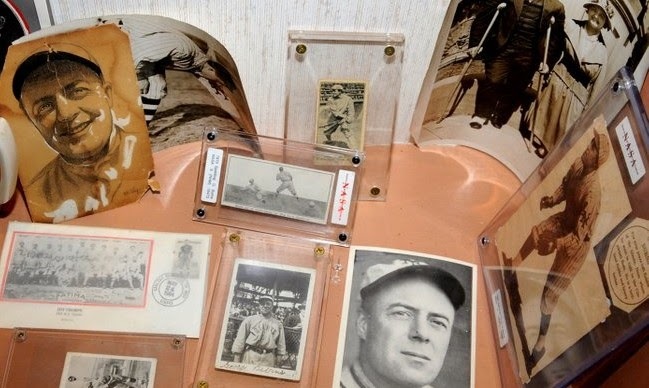 Gloversville’s Michael Hauser, a baseball fan and historian has long taken an interest in that player: his great-great uncle. Last fall Hauser got to see his ancestor for the first time in motion, thanks to a cache of old news-reel footage interred for decades in the permafrost of Canada’s Yukon.